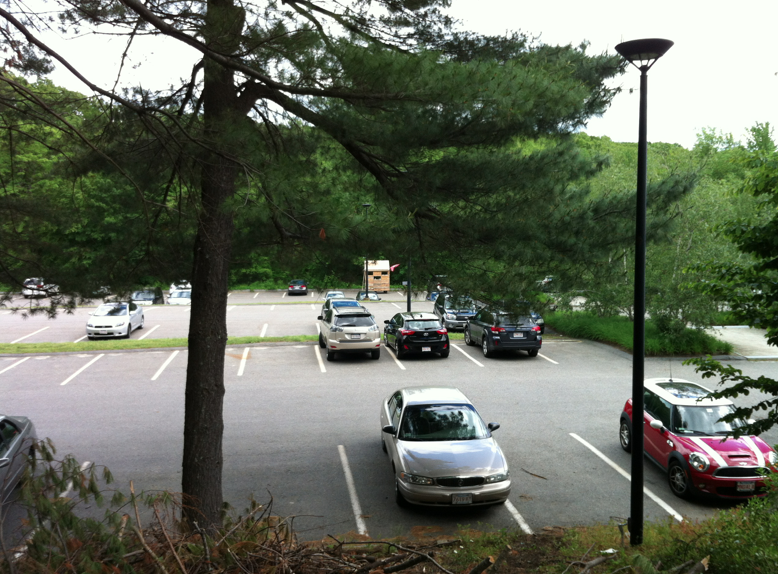 The Field Station in its new digs smack in the middle of the parking lot at the DeCordova. A far cry from the quiet bucolic scene pondside. Despite nearly being taken out by a minivan driving, cell phone talking woman, the Field Station will be collecting 400 observations from people, objects, species, times, ingredients, and interconnections in this greyfield ecology in the next month. Come join the collecting effort through making prints of objects found in the area, creating an ecological index, and discovering key questions we all have about our changing landscape.